From the iPhone X to the new iPad Pro, Apple fans have several new devices to wrap up this holiday season. Lots of happy tech users are going to be waking up on Christmas morning to find a new piece of Apple technology sitting underneath the tree. 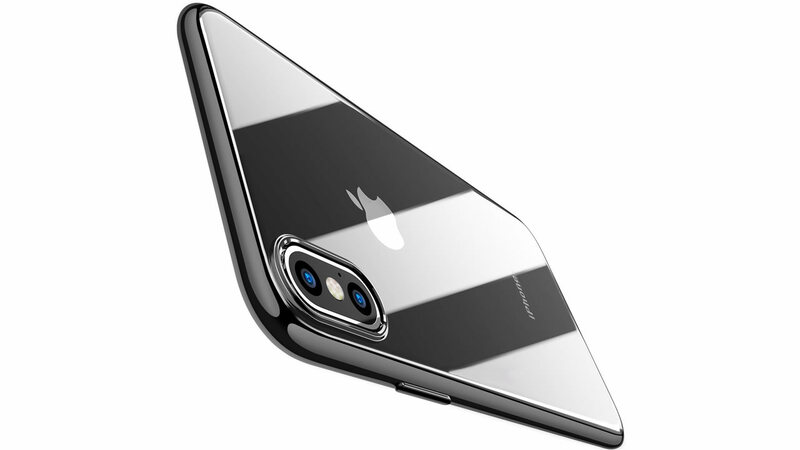 The company has three essentially all-new products up for sale this holiday season, including the new iPhone 8 and iPhone 8 Plus, the iPhone X, and the souped-up iPad Pro 10.5. Glorious as those machines may be, they still need protection in order to survive the trials of a modern day world. Worry not, for we've collected together some of the best and most attractive modern cases for iPhones and iPads that offer protection and durability in a gift-worthy package. 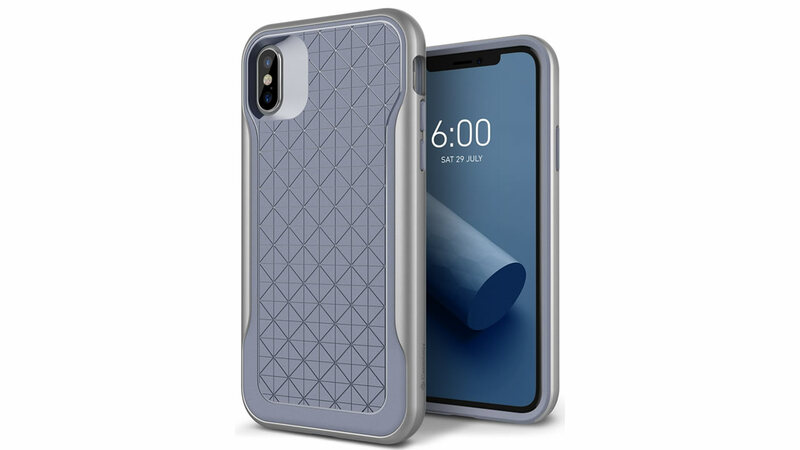 It wasn't long ago that we ran through a list of the best iPhone 8 cases, and in the short time since then, several new and interesting cases have popped up on the market. 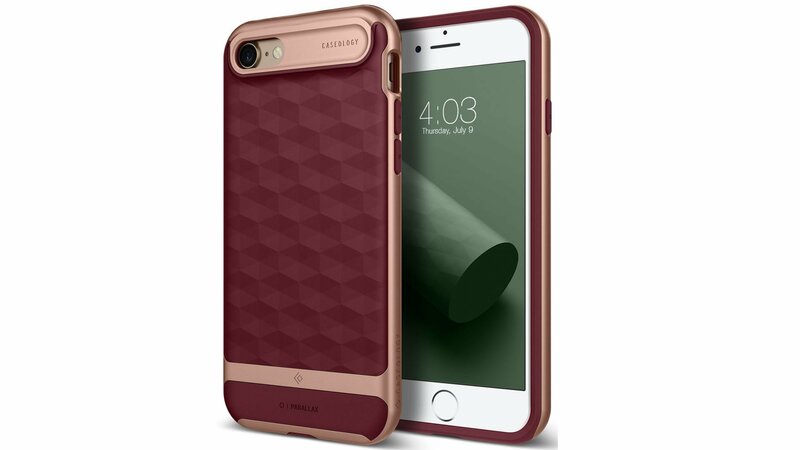 However, many of our favorite iPhone cases remain at the top of the list both for their popularity and their unique style, to say nothing of their ability to make a great gift. The Caseology Parallax Series case ($13.99 via Amazon) is a smart option for iOS users looking for a slim but attractively-designed case. A variety of different color options are available, all of which offering the same mid-level protection offered by a composite TPU and PC-based design. Caseology also has a nice option for iPhone 8 users looking to show off their phone's natural color with a transparent-backed case. The Casesology Skyfall Series case ($11.99 via Amazon) provides mid-level protection with a clear PC cover mated to an impact-resistant TPU frame. There are also color options featuring both Gold and Rose Gold. Another great choice for iPhone 8 owners who want to let their phone's design do the talking is the Supcase Unicorn Beetle ($14.99 via Amazon) series of cases. The Unicorn Beetle design is simple as well as sleek, and it's backed by Supcase's usual design touches like flush side buttons and a transparent PC back mated to a TPU frame. Sometimes a good phone case manages to let users forget that it's there by allowing the design of the device to stand out. The Torras iPhone Slim Fit Case ($9.99 via Amazon) is a good choice not only because of its slim design, but also its silky texture and its budget-friendly price. Several different color options are available, too, ranging from standard black to the striking red option featured above. Tozo's Crystal Clear Soft TPU Skin ($9.99 via Amazon) is about the thinnest phone case on the iPhone X market. 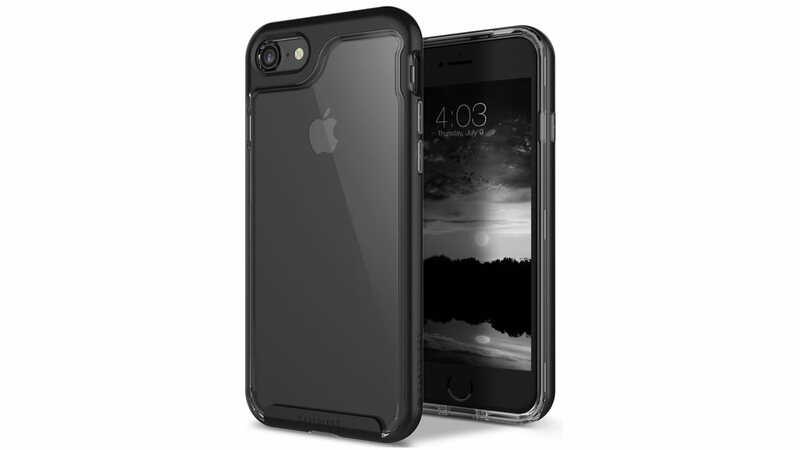 Comprised of a soft TPU shell that's just 1mm thick, it provides low-level basic protection with a sleek and modern style. 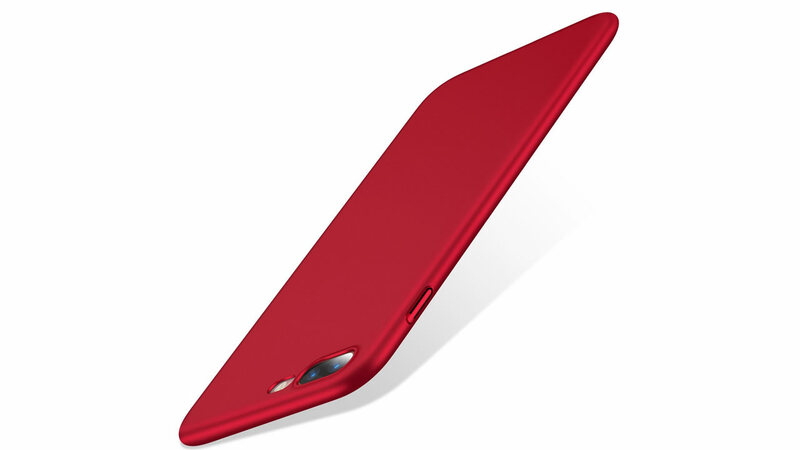 The case is also available in blue, black, white, and red options. Tozo's Ultra-Thin Hard PC case ($8.99 via Amazon) is a slim choice for iPhone X users looking for something a little more sturdy than a soft TPU material. 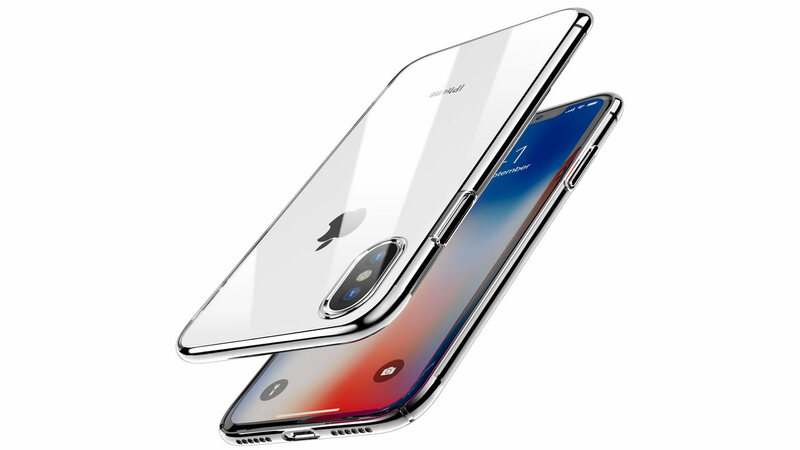 The hard option is built out of standard PC material, and features a raised outlet for the iPhone X camera to protect from any scratches that might occur to the lens. 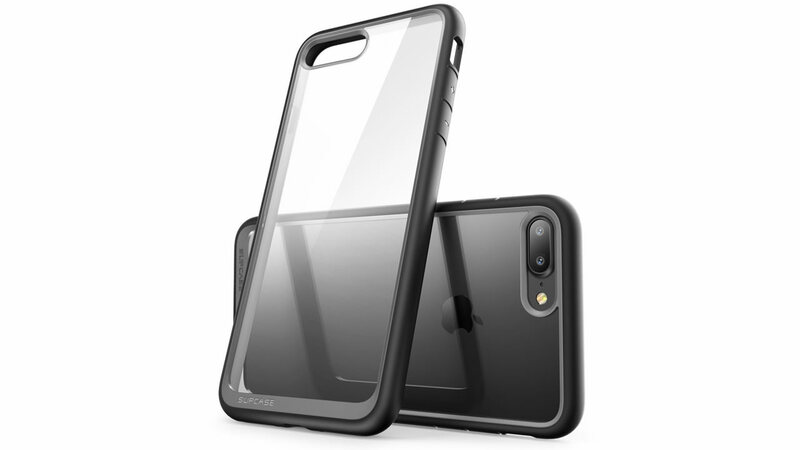 Caseology's latest iPhone X case is designed for users who want more robust protection in a stylish package. Comprised of a two-piece frame mating a TPU inner lining to a PC outer layer, the Caseology Apex Series case ($13.99 via Amazon) provides moderate-to-high protection in with a series of color schemes ranging from Pine Green to the Ocean Gray option featured above. The Yesgo Slim iPhone X Case ($12.99 via Amazon) is good for the iPhone X owner looking for a little bit of retro Apple flair. The color options presented resemble some of the bright color accents featured on Mac computers of yesteryear, and provide mid-level protection through a fairly-standard TPU outer shell mated to a PC backing. 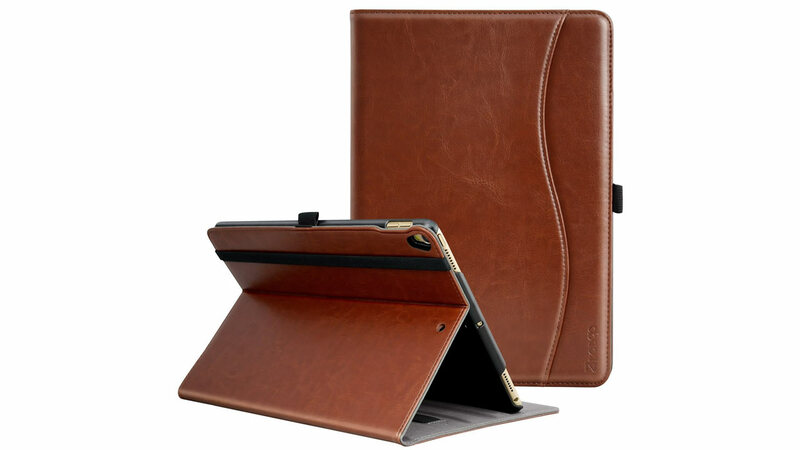 The Procase iPad Pro 10.5 case ($13.99 via Amazon) is a popular choice not only because of the case's tri-fold standing design, but also for its low price and available color choices. 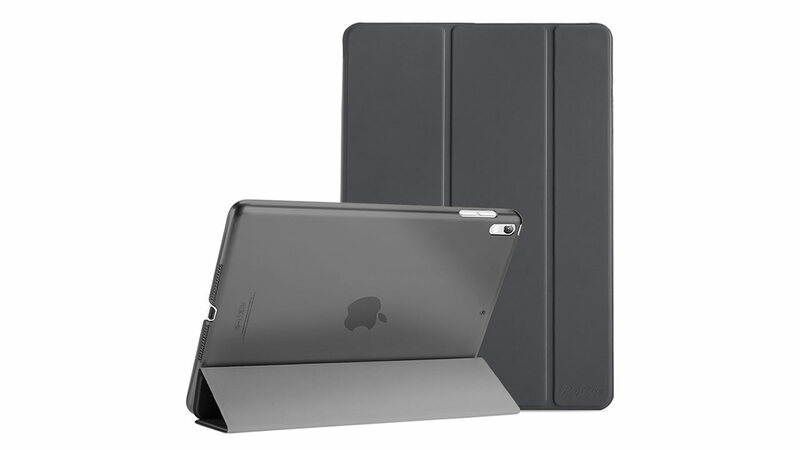 Available in funky colors like Gold and Mint, the case provides basic protection for an iPad without standing out too much. iPad Pro 10.5 users looking for a slim leather-styled folio case would do well to scope out Ztotop's iPad Pro 10.5 Premium Leather Slim Folio ($15.99 via Amazon). Featured a selection of leather-backed covers with stylish options like Denim Brown and Navy Blue, Ztotop's offering provides a little added style and a small side pocket to standard folio-type case designs. Those who like their iPad case with a bit of added flair should scope out the i-Blason Clear Hybrid case ($13.59 via Amazon). 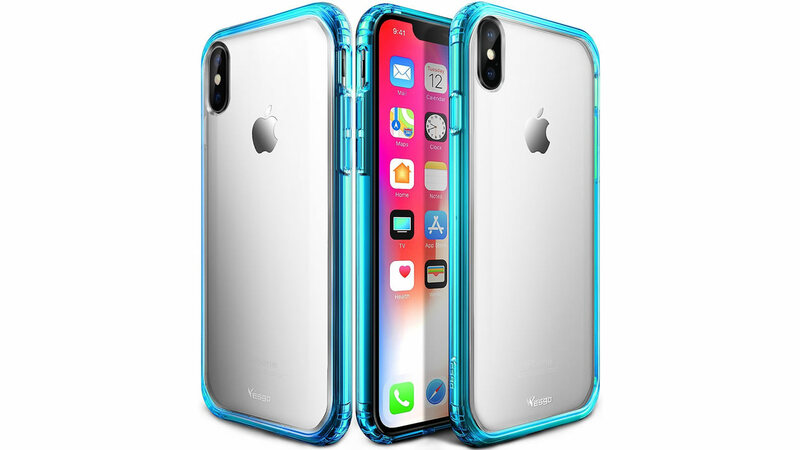 It's essentially a soft TPU shell mated to a transparent PC backing like many of the phone cases featured above, only this time around teh case also includes a removable folio-style leatherette cover, providing the highlights of both major case designs. 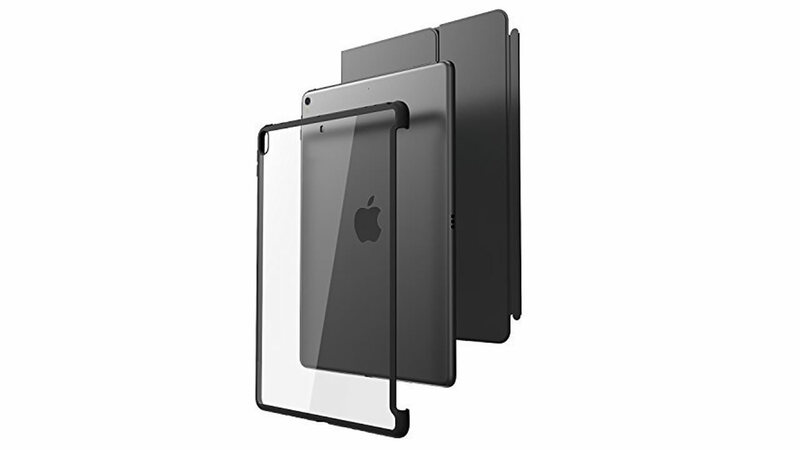 Parents of iPad users and iPad users alike sometimes want a durable and chunky case to protect from all of life's little accidents. Fortunately, Poetic has an option that can provide plenty of protection without breaking the bank. 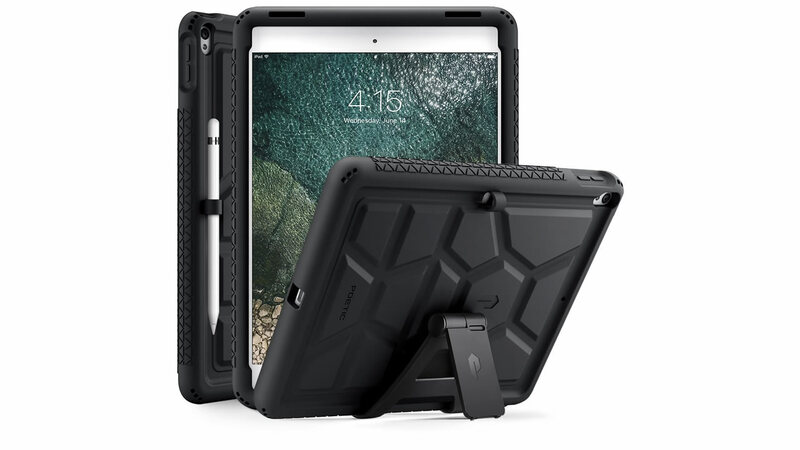 The Poetic TurtleSkin iPad Pro 10.5 Rugged Case ($14.95 via Amazon) provides a self-described "utilitarian" design that mates a soft silicone inner case with a simple-and-functional stand that provides some of the best protection and usability within a reasonable price range.